"We are pleased to collaborate with Blue-Zone, not only because the technology is innovative but also because it can extend the useful life cycle of anesthetic agents. Supporting safety, innovation and sustainable development, while improving local and global environments, are key elements of our vision for the future." "Change out of Deltasorb® canisters is safe, fast, easy and trouble-free. Blue-Zone service is reliable, timely and friendly." 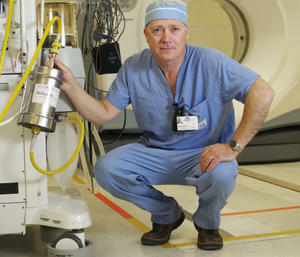 "Use of Deltasorb® canisters has become a routine practice in our hospital. 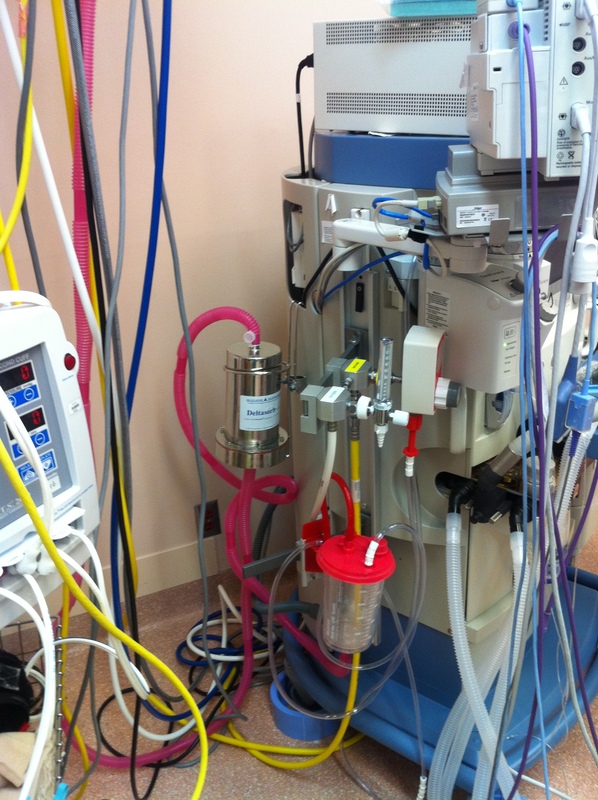 It prevents routine venting of anesthetic agents and allows for a safer, cleaner environment, now and in the future." "Our hospital is pleased to pioneer this unique sustainable Canadian invention - a first in the world." Rick Paradis, RRT, RRCP, B Adms.